Our Dove Mountain Home Sales April 2018 video update provides a quick review of Single Family Residence (SFR) sales in this growing area. Play Kim’s Dove Mountain Home Sales April 2018 Video Update – NOW! 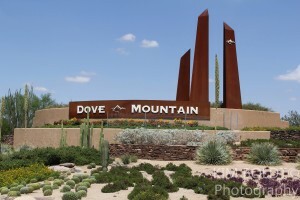 Due to the broad range of home prices and abundance of new homes being built, Dove Mountain December Junebe just what you are looking for.